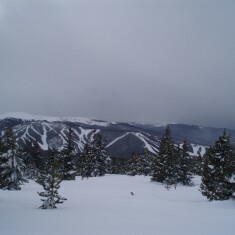 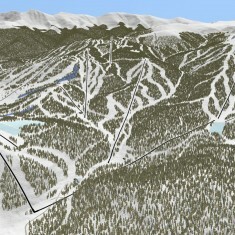 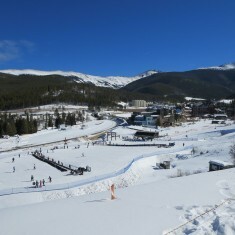 Winter Park | Winter Park | Ecosign Mountain Resort Planners Ltd.
Ecosign has been responsible for master planning at Winter Park since 2001. 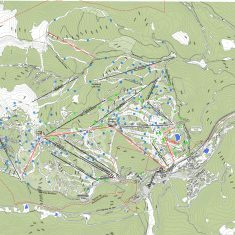 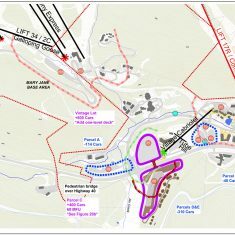 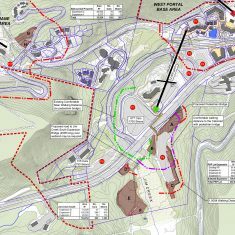 We are currently working on the Master Plan update which includes detailed planning for future year round lifts and activities as well as a significant remodel of the Snoasis beginner zone. 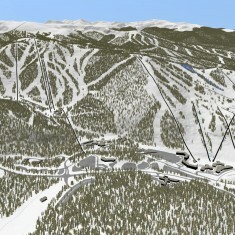 The 2004 Master Plan was achieved by completion of the Lunch Rock restaurant in 2014.